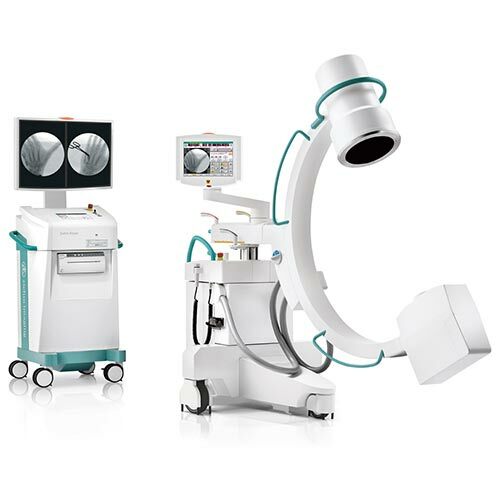 In the wide range of radio-fluoroscopy systems, the Apollo and Apollo EZ remote controlled tables have stood out over time for their unique and innovative features, making them particularly valued by users for their extensive application capacity, their ease of use and excellent image quality. 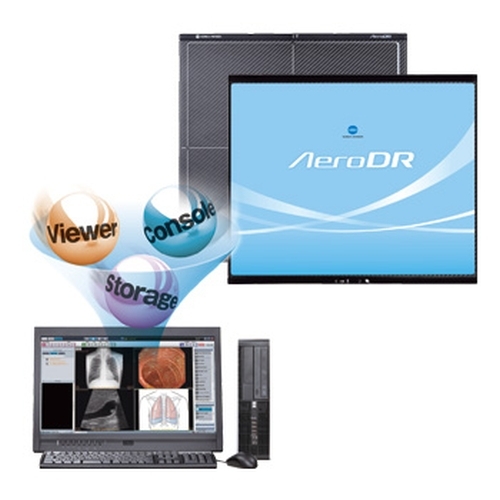 These features make them among the most appreciated products by radiology professionals. 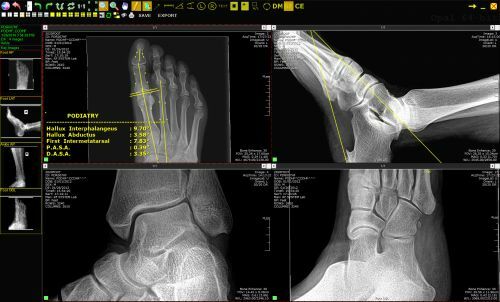 Custom Built X-Ray Units for Your Practice Needs. Founded in 1968, KXS is one of Michigan's oldest medical imaging service and sales organizations. We have the experience and know-how to back up all of our products and services and have spent the last 50 years building a brand that exemplifies integrity and capability. We believe that the sale is only the beginning of the process for your imaging device. We commit to ensure professional installation and product calibration and verification for every unit we sell or perform service on. 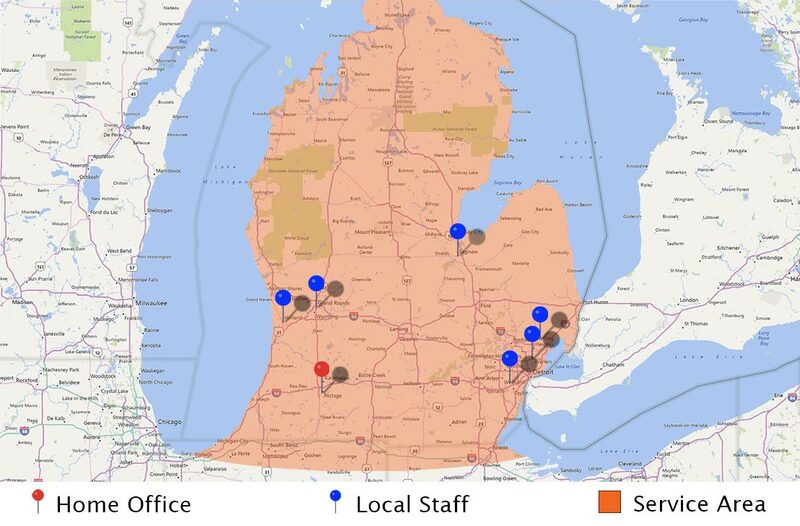 With a broad network of resources, a highly-skilled and trained staff, and unmatched service coverage across the state, we commit to ensuring our service, whether it is a full installation or a simple fix, will be prompt, complete, and satisfactory to get you back to the important work you do.